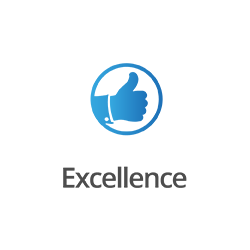 We aim to deliver excellence in all our business activities and maintain highest standards at all times. 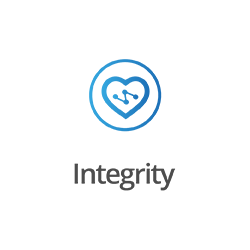 We are committed to working with integrity and honesty in all our business dealings. 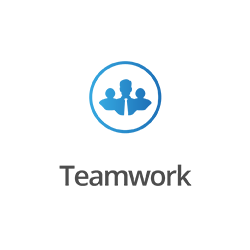 We treat all our Clients, Customers, Stakeholders and Partners with respect promoting a spirit of teamwork in all our activities. We understand the importance of teamwork and the positive impact that it brings along with effective outcomes to benefit our customers and our business.